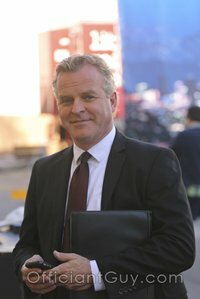 I have been a wedding minister in throughout Los Angeles and all of Southern California for several years. As one of the most popular wedding celebrants and I have officiated marriage ceremonies of all kinds, civil marriage ceremonies and religious wedding ceremonies, and have been able to do in wedding venues throughout Los Angeles County and Orange County. Some of those wedding ceremonies have been at Los Angeles Airport Marriott. 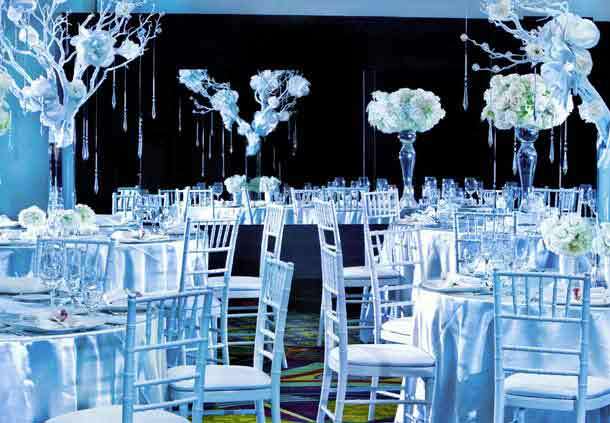 The Marriott is a wonderful and conveniently located Los Angeles wedding venue that you might consider for your wedding. The Los Angeles Airport Marriott offers social and wedding planning services to all of the brides and grooms who celebrate their special day there. It is near the Los Angeles International Airport and has every amenity a couple could ask for. Several banquet rooms of various sizes provide the perfect setting for your wedding no matter how large or small it will be. You may even opt for an exciting outdoor-resort pool venue for your reception and wedding ceremony. At your reception, you can choose from a wide range of special menu packages including kosher menus. Wedding packages include an array of different ceremony and reception options. Of course, you and your fiance will enjoy complimentary suite upgrades. You and your guests will receive discounted event parking and various other benefits depending upon which event package you choose. Are you planning a wedding in LA? 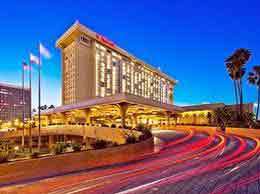 When you are deciding upon your perfect Los Angeles wedding venue you might look into the Los Angeles Airport Marriot. 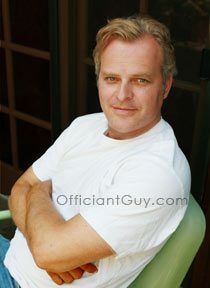 Of course, if you are seeking the most professional and reliable wedding officiant in Los Angeles and all of Southern California then click here.